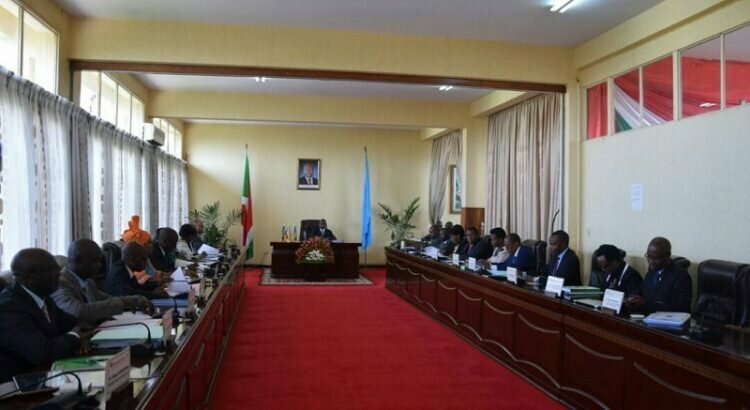 BUJUMBURA March 1st (ABP) – The Cabinet met on Wednesday February 28, 2018 under the lead of the President of the Republic, Mr. Pierre Nkurunziza. Seven items were on the agenda namely the draft Decree revising Decree number 100/58 of March 28, 2008 on the creation, allocation, composition and operation of the National Council for Statistical Information (CNIS), the draft Decree on the national framework for dissemination, access, archiving and data and micro data security that was presented by the Minister at the Presidency in charge of Good Governance and Plan. The Minister of Public Security presented the memorandum of understanding in connection with the construction project of the Burundi National Police hospital between the Ministry of Public Security and China Machinery Engineering Corporation as well as the draft memorandum of understanding between the Government of the Republic of Burundi and the Government of the United Republic of Tanzania on police cooperation. 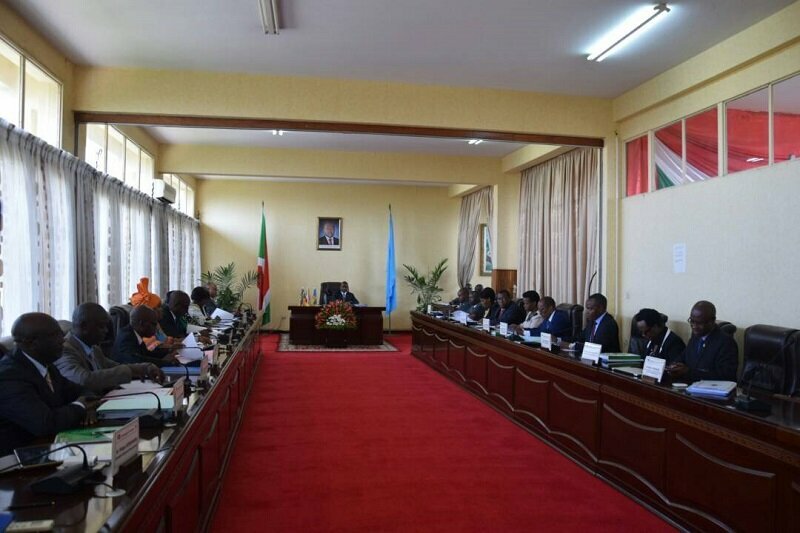 The Minister of Communal Development presented the draft Decree on the status of development villages in Burundi while the Minister of Youth, Sports and Culture presented an explanatory note on the project to build a modern youth center in Bujumbura by the Internal Youth Fellowship (IYF), the seventh item concerned the miscellaneous.